Everyone fantasizes about playing and winning a lottery worth millions of dollars. This is entirely possible if you know what you’re doing, pick the right numbers (of course), and then use the money prudently. We’ll briefly explore some data regarding number picking and then assuming your numbers come in, we’ll then discuss what to do with the fortune. They say to leave the number picking to the computer. 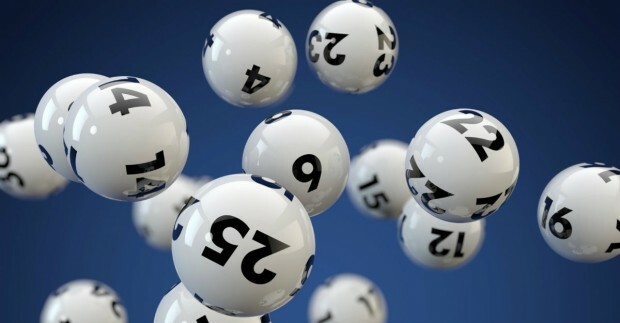 Rather than picking numbers based on birthdays, anniversaries, or other meaningful dates, lottery organizers note that the majority of past Powerball winners have left the big decisions up to the computer. On the other hand, Richard Lustig, a seven-time lottery winner, highly advises against Quick Picks because he claims that picking your own numbers keeps you from getting combinations of recent winners thereby increasing your chances at hitting the jackpot. BE True to your regular numbers! If you play the lottery regularly, it is important to pick your own numbers and to stick to that same combination every time you play. Don’t ever change those numbers says Richard Lustig. I personally knew one poor waitress who decided to play different numbers one day, all of the sudden, out of the blue. Well, guess what? Her usual numbers came in. If you’ve got special numbers be true to them – always! It’s possible in this day and age to not even have to leave the comfort of your own home in order to buy lottery tickets. Powerball as well as many other major lottery tickets are sold online. It’s as secure as buying them in person and the winnings are transferred directly into your online account. 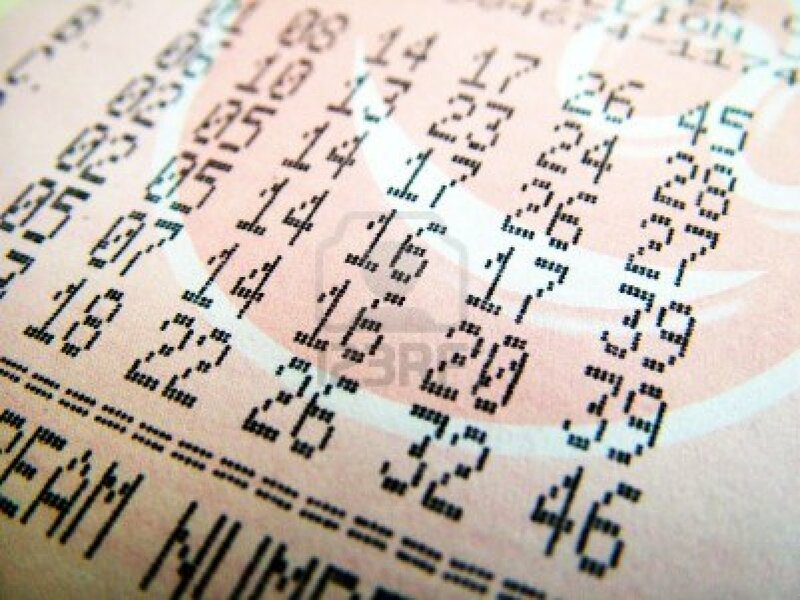 So for the next jackpot, buy Powerball tickets online safely and efficiently. So, now you are all set up to buy your lottery tickets. You have your numbers and you purchased your tickets. The drawing comes and your ship comes in – the Queen Mary! What would you do if you won a substantial jackpot in a lottery? Have you even given it much thought? I’m sure you’ve thought about all the nice things you would buy, but have you considered some really important preliminary steps in the process of winning a lottery? Consider these tips the ABCs of winning the lottery and hopefully they will help you through some of the minute details you may otherwise overlook. The key to making the most out of your wealth is to get a hold of yourself and prepare a few things before you rush out to claim your winnings. Be assured that your ticket is protected at all times. You should make copies of the ticket in addition to bringing it to the bank to place in a safety deposit box. 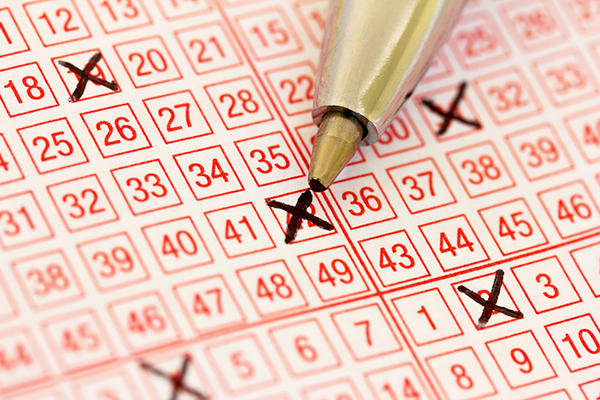 Once the ticket is secured, don’t necessarily rush to contact the local lottery officials. One reason for this is to wait for the media ruckus to die down a little and to let you breathe a little before the commotion starts. Don’t worry, you have at least 180 days to claim your prize, sometimes 365 days. Of course the first thing one wants to do when they win a fortune in the lottery is to quit their job. They say not to make that decision too fast because you have financial planning to deal with and you want to double and triple check that lottery ticket and make sure you actually won. You more than likely won’t have to work ever again so be patient and give it a week or two. Hire an ATTORNEY or Other Financial Person! When someone wins a big lottery, it is critical that they seek professional advice. This means hiring an attorney or a financial advisor. You need to immediately consult with individuals who are well-versed in financial issues and tax laws. You are going to need these people to help you make the best decisions for your future. As soon as people start to find out that you’ve won millions, you are going to hear from them all. There will be charities, causes, distant family members, simple acquaintances, investment advisors, and the list goes on. Be prepared to hear from them all unless you opt to change your address and go incognito. It’s time to batten down the hatches and tighten the drawstrings on who has access to you. Now you’re ready to claim your prize, but there is one more thing to consider before you claim it. Do you want your lottery winnings in a lump sum cash payment, or did you want to set up an annuity? This is something the financial advisor would have spoken to you about earlier, but now is the time to decide because the lottery officials are going to want to know. Whenever you opt to take the lump sum payment, you are not getting the actual full jackpot amount. The advertised winning jackpot is based on the lottery paying you an annuity over 20 or 30 years. So, if you take the lump sum you get paid the cash value which is much less than each annual payment added up. An advantage of the lump sum is that if you invest the lump sum carefully the money could actually be worth a lot more than the initial payout and there are no risks of unknown factors that could affect your payout. In other words, you are guaranteed at least the lump sum amount. A disadvantage is that poor financial management of a lump sum, such as careless spending, could leave you back where you started before you won the lottery. It has happened to some lottery winners. When you take the annuity you will receive the full amount of the jackpot over a period of 20 to 30 years. Some advantages to the annuity is that these annual payments will provide long-term cash flow which means it wouldn’t be at all possible to go through all your winnings at once. A disadvantage is that you would lose the chance to invest the lump sum and take advantage of compound interest. So you’ve made all the necessary arrangements and have consulted with the right financial professionals and now it’s time to get paid. Remember to continue to use your financial professionals because they will be indispensable to you throughout the whole process to help you make informed decisions about your new-found wealth. Get rid of it! It doesn’t matter what the debt is – student loans, mortgages, credit cards, etc. – pay them off! Some say you may want to keep your primary mortgage as long as it has a low interest rate because the more money you have; the higher the tax bracket you’re in and the more important tax deductions become.Using an online tax calculator is the best way to maximize your eligible deductions. Even millionaires run into financial problems so it is critical that you take up a collection of some of those winnings and put them toward an emergency fund. It is one of the smartest things you can do with your winnings. Set aside enough money to pay off six months’ worth of expenses. You should allocate a percentage of your winnings to a retirement account, such as an annuity. You wouldn’t want to have to go back to work at 80 years of age after not having worked for 30 years. This would be tragic. If you have children you will want to ensure they have the best education that money can buy so invest in their college tuition as well. It would be remiss no to mention to give to charity. It doesn’t matter whether it is to your church, or even to a family member who has fallen on hard times. It’s a good thing to give charity to the right cause. So go out there, pick your numbers, try playing online, and above all – win! Good luck!